Since the launch of TaylorMade’s R15 Driver in January, it has been played by more Tour professionals than any other model, making it the #1 Driver on the European Tour, Sport-locker.net can reveal! The R15 metalwood line takes learnings from TaylorMade’s much-loved ‘R’ franchise, utilising breakthrough technologies. 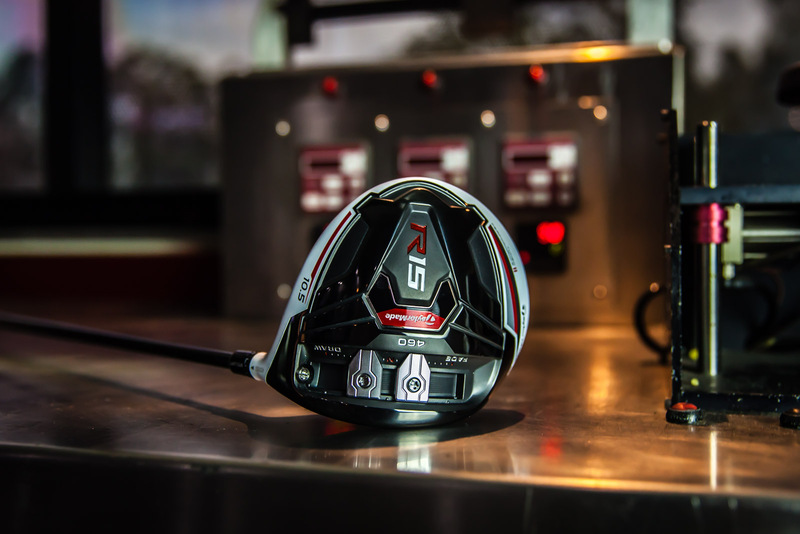 One of the keys to the R15’s success is its adjustability, which allows the best players in the world to more finely tune their driver than ever before. Using both the loft sleeve and split sliding weights, TaylorMade Sports Marketing Representatives have been able to find the optimal setups for the Tour professionals, helping to maximise distance, accuracy and workability. But, how would those players get on without the help of the TaylorMade Sports Marketing Fitting reps? Check out who is TaylorMade Golf’s own #1 on Tour when it comes to building their own driver as fast as they can in the R15 Build a Club Challenge:. 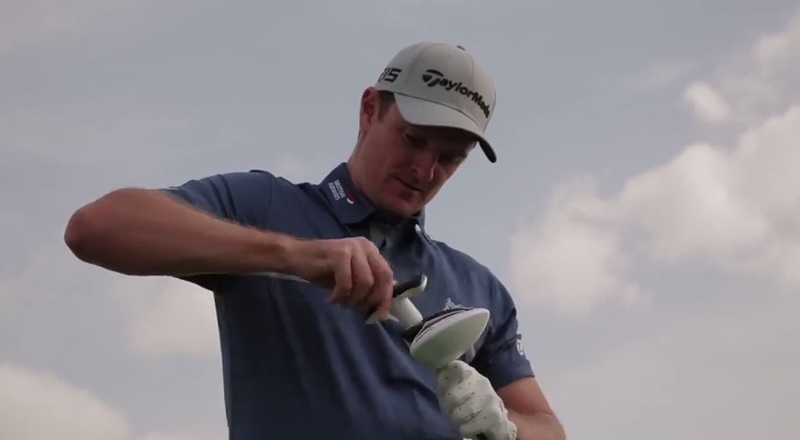 Time how long it takes to run to the R15 driver, build it and hit your ball! Now go and have a go yourself (don’t forget to use the hashtag #R15CHALLENGE)!!! What do you think of the TaylorMade R15 Build A Club Challenge? Let us know in the comments section below or on our Twitter and Facebook pages.